Time to breakdown one of animation’s greatest hoedowns—Bob McKimson’s feudin’ an’ square-dancin’ cult classic, Hillbilly Hare! The feud between the Hatfields and McCoys in the American South brought its savagery into the national lexicon. This resulted in the stereotype of the “hillbilly,” the shabby mountaineer, quick to retaliate with firearms—a trope that fermented itself in the public consciousness as a subject of parody. This imagery was cultivated throughout the 20th century, with origins dating back to early cinema. Two popular comic strip characters, Billy De Beck’s Snuffy Smith and Al Capp’s Li’l Abner, were placed in their own Appalachian mountains and hills; Snuffy in “Hootin’ Holler” and Abner in Dogpatch Village. 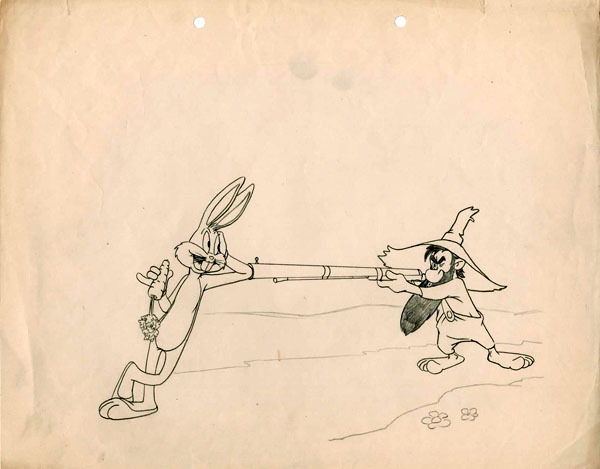 In the 1930s, Warner Bros.’ animation department produced three cartoons—When I Yoo Hoo (Friz Freleng/1936), A Feud There Was (Tex Avery/1938) and Naughty Neighbors (Bob Clampett/1939)—which spoof the Hatfield-McCoy battle. A decade later, Art Davis directed Holiday for Drumsticks (1949), which featured secondary hayseed characters but only used the component of feuding families for a brief gag (with tally marks to indicate casualties of their rivals!) Besides the grudges between different families, media often depicted such rural atmospheres with exuberance, usually through a gathering of song and dance, accompanied by fiddles. 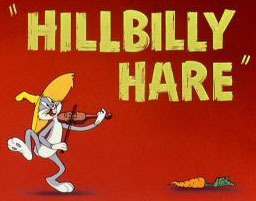 For Bob McKimson’s Hillbilly Hare, which started production by late 1948, the central element during the second half of the film is square dancing. Basil Davidovich, an animator for Chuck Jones during the mid-1940s, invited Phil Monroe (another animator in Jones’ unit) to a square dance. This enamored Monroe, so he initiated square dances in the studio basement during their lunch hour, where it became a craze. 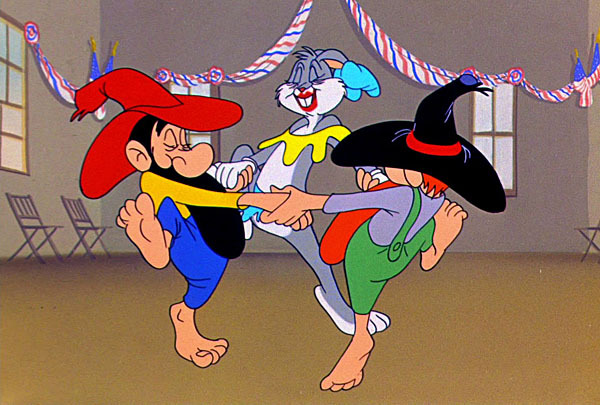 So popular were these square dances that each of the three principal directors—Friz Freleng, Chuck Jones and Bob McKimson—and production personnel Johnny Burton and Eddie Selzer participated in the activity. After Phil Monroe left Warners in 1950, sound editor Treg Brown assumed the role of square dance instructor and caller at the studio, even appearing on television in Art Baker’s television program You Asked For It, as reported in the November 1951 issue of Warner Club News (footage still at large). The square dancing trend continued to spread throughout the creative team; Chuck Jones became a dedicated pupil, even contributing illustrations to Sets in Order, a magazine devoted to the subject, in the early 1950s. 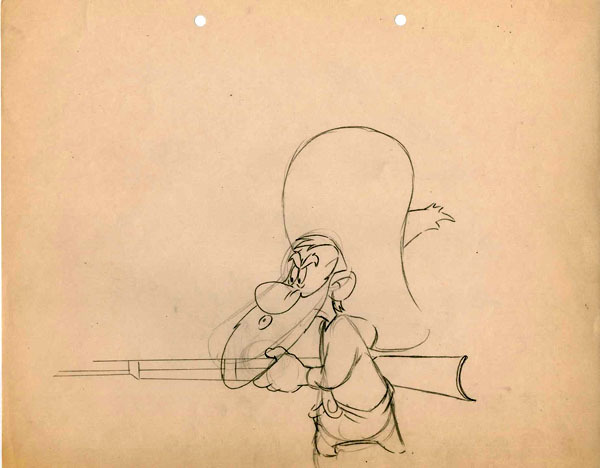 Although Warren Foster was McKimson’s chief writer around late 1948, Tedd Pierce is given credit for Hillbilly Hare. 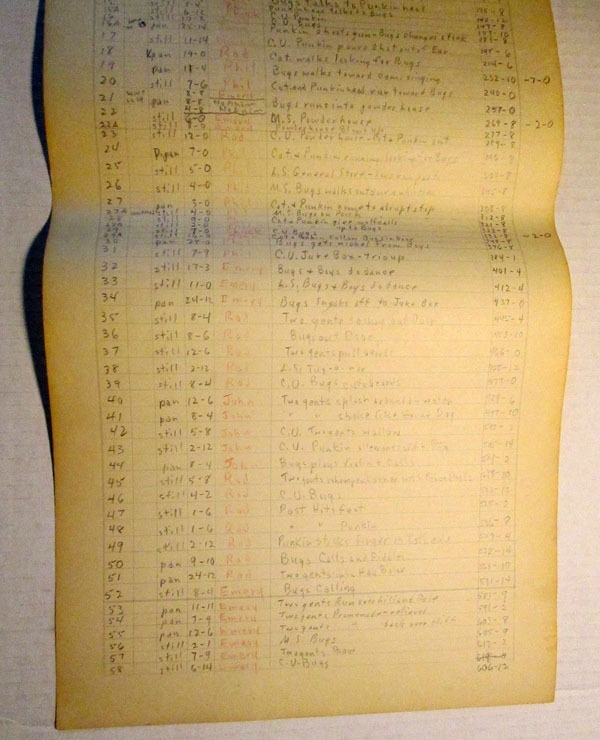 Pierce and Foster had switched directorial units until sometime in the middle of production, by April 1949. It is unclear why Pierce was permitted to write for McKimson before their promotion took effect, but following the production number order, the two story men are each credited on subsequent films directed by Freleng and McKimson, respectively, after Hillbilly Hare. Tedd Pierce was one of the few staff members who did not participate in the lunch hour festivities, and was enlisted to write an elaborate square dance call for the cartoon—one of the facets that established this cartoon as a fan favorite. 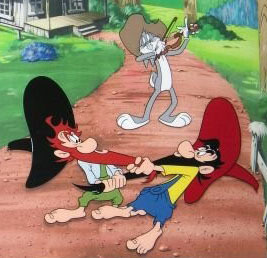 In Hillbilly Hare, Bugs’ vacation in the Ozarks does not turn out as “far from danger” as he hopes, putting himself in a clash with the two brothers of the Martin family, Curt and Punkin-head. In another burlesque of the Hatfield-McCoy feud, Bugs’ cheeky remark about being “coy,” as his friends call him, provokes the two brothers in mistaking him as being a member of the Coys, enemies to the Martins. Luckily, the idling delay from the brothers’ firearms gives Bugs an advantage to disfigure them—by tying a knot in Curt’s rifle barrel and then switching the gun stock on the reverse side, so the buckshot will revert back to Punkin’-head. Rod Scribner animates scene 18, with the brothers now after Bugs, with an unusual layout, as the two characters walk along facing the camera, as the hill below is animated while the background elements behind them move further away. Ever carefree, Bugs sings and bounces along to “Pop Goes the Weasel” before the brothers give chase again, accompanied by superb animation by Phil De Lara. After Bugs has the Martin brothers blasted inside of a powder house (by Emery Hawkins), he dresses as a hillbilly girl, leading the boys inside of a general store where a square dance is to be held the next day. John Carey animates the two brothers bowing and taking off their hats in a gentlemanly manner, while displaying their lustful appetites, with Curt licking his lips and Punkin’-head emitting a growling sound to the camera before heading inside. Emery Hawkins animates Bugs and the two brothers performing a genuine square dance by the Sow Belly Trio (animated in close-up by Phil De Lara). After Bugs sneaks away and unplugs the jukebox, he discards the female outfit and dons a fiddler’s hat, impersonating a square dance caller/instructor. Once he has Curt and Punkin’-head sashay outside of the general store, he’s set to torment the brothers with his own square dance call, culminating in an aggressive ordeal that occupies the rest of the film, in scenes mostly animated by Rod Scribner and Emery Hawkins. 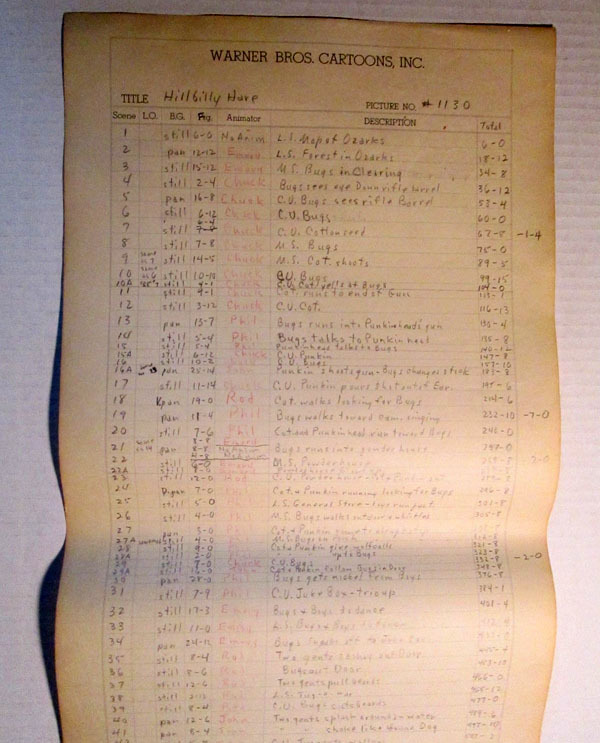 The studio watched a test reel of Hillbilly Hare in their projection room by December 1949; the film was released to the public in August 1950. The cartoon’s reputation as a standout was evident when new. 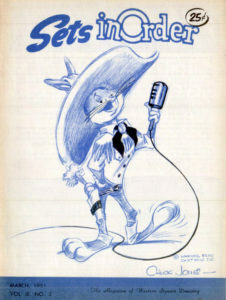 A few months after its release, a letter from Warren, Pennsylvania requested the lyrics to Bugs’ elaborate square dance call at the climax of the film. 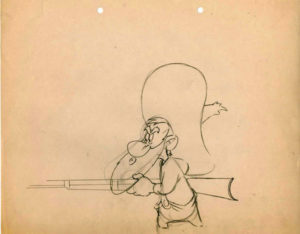 According to Bob McKimson, producer Eddie Selzer refused to submit Hillbilly Hare as a contender for an Oscar consideration, though no records have survived to indicate this statement. I think this is THE. FUNNIEST. BUGS. BUNNY. CARTOON. EVER. MADE. Great animators on this cartoon, including the little spoken of John Carey who did one of my favourite scenes in the film when the brothers walk into the square dance building. When I see animation in the late forties and early fifties Warner cartoons that looks stylistically unfamiliar to the normal animation style in the three directors’ films, I tend to think it’s by Carey. “Canned Feud”, “Foxy by Proxy” and “Tweetie Pie” come to mind. The thing I always remembered about this cartoon is that scrunchy “beard-pulling” sound effect. Funny! Actually, the dark bearded gent is named Cottonseed, according to the draft, not Curt. His brother calls him “Cot” one time in the film. 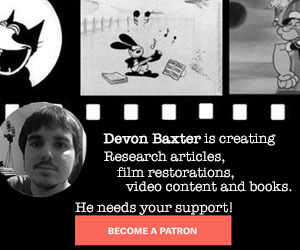 One of my favorite WB cartoons and an excellent breakdown as always, Devon! Informative and entertaining! Great job! Always loved this one…McKimson did some amazing work there.